When car trouble strikes, it always seems to be at the worst possible time. 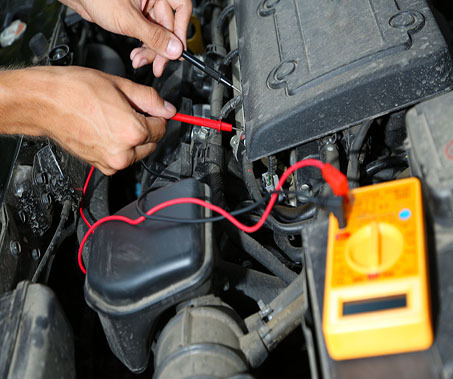 Whether you're shopping around for replacement water pumps, or you are looking for a professional and experienced garage to perform gas tank services, and any other issue in between, we want you to know that in Lone Pine, CA, there's only one place that you can truly trust your vehicle to. That's us, your neighbors over at Bishop Radiator and Auto Repair. 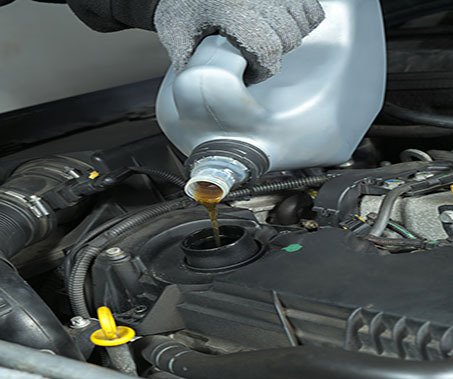 We offer a full line of vehicle services so that you and your ride can enjoy the maximum number of miles together. There's nothing like the bond between a man and his car, and we can make that bond even stronger! 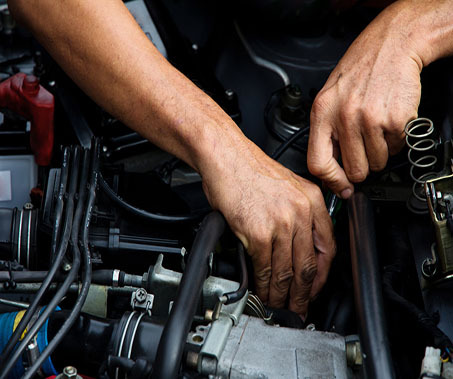 If you've ever been driving down the freeway and noticed that your car was overheating or running sluggishly, we invite you to come see us for a consultation right away. Anything from busted radiators, to broken water pumps, can leave your car dangerously close to breaking down on your way to that important meeting, party, or family function. In addition to professional, affordable gas tank services, we can give your car a full inspection and help get it back to the safety and reliability that you've come to expect from your investment. At Bishop, we will treat your vehicle as if it were one of our own! Whenever you need a break job, your thermostat replaced, heater looked at, or any other auto repair issue, we hope that you will think of us. We'd love the opportunity to earn your business and take pride in making first-time customers repeat customers. Don't wait until you're stranded on the side of the road. It's time to protect your valued investment! Call us for an appointment today and let us give your ride the treatment that it deserves!